Fusion has been one of the popular repositories for Kodi users. If you’re still looking for Kodi Fusion repo, you’ve come to the right place. 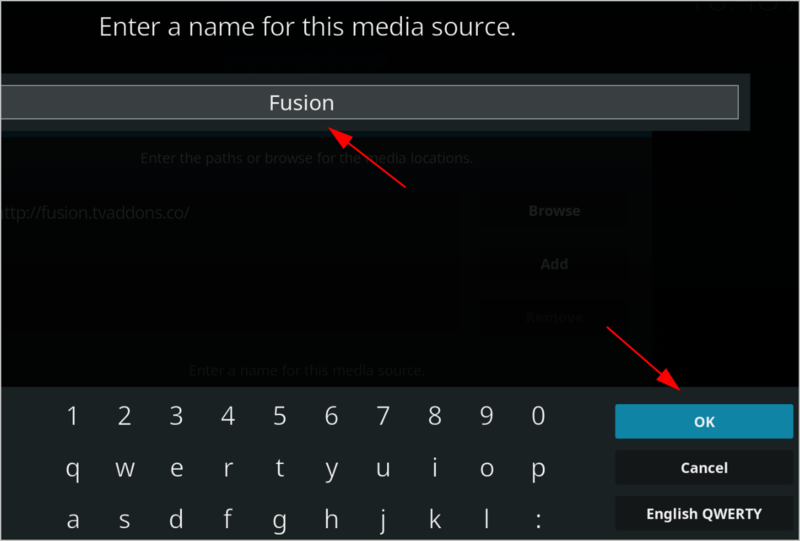 This post will show you how to install Fusion on Kodi quickly and easily. 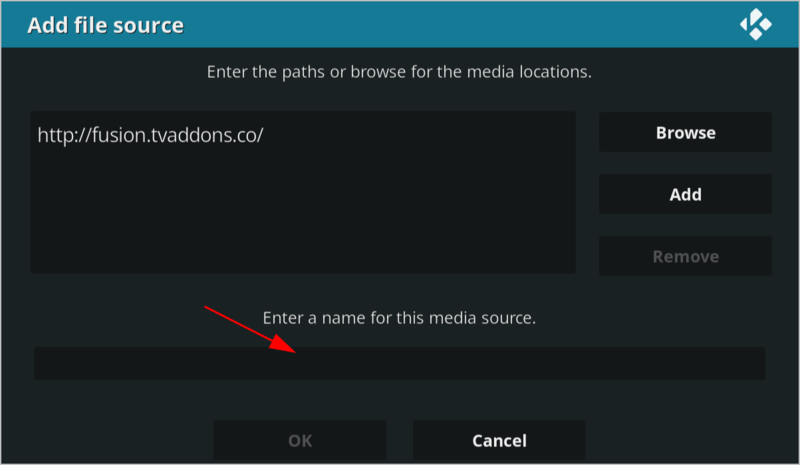 Before installing Fusion on your Kodi, there’s something you need to pay attention. Whether you’re using Kodi in your PC, Mac, or Firestick, you should make sure that your Kodi is the latest version. 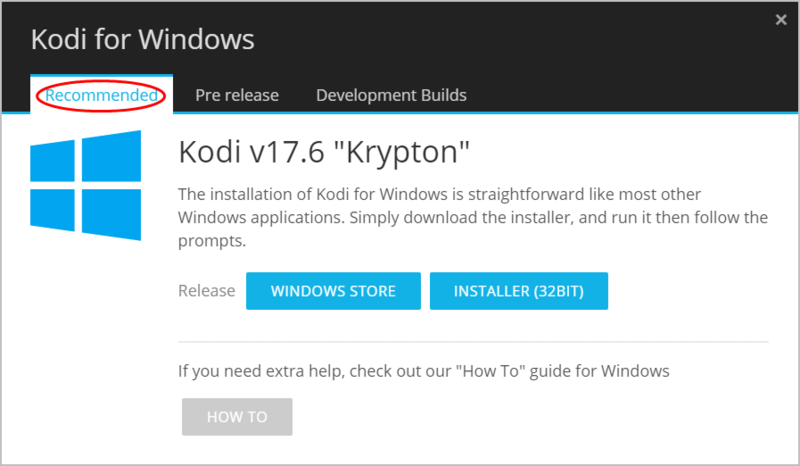 You can update Kodi from the application store in your device. This varies from different platforms, so we won’t cover it here. 1) Go to Kodi.tv, and click Download. 2) Scroll down and choose the operating system running in your device. In my case I choose Windows. 3) Click the Recommended version to make sure it works properly. Then run the downloaded file to install Kodi in your device. 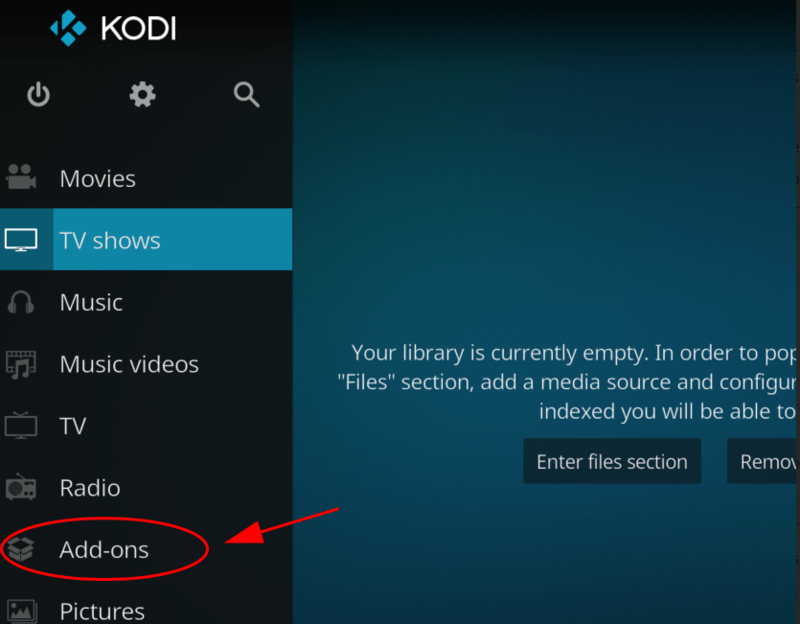 If you want to add repositories and install add-ons like Phoenix, Exodus, and Covenant, you’ll need to configure settings in Kodi to allow downloading add-ons from unknown sources. 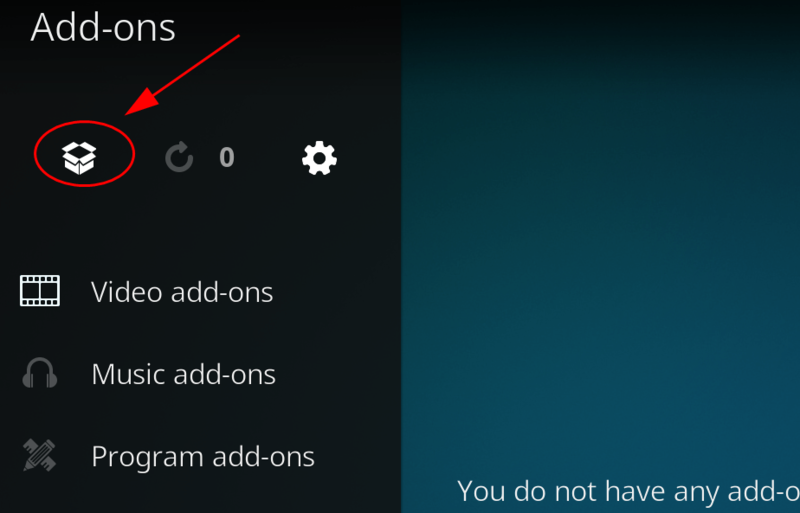 1) Open Kodi in your device, and click Settings. 3) Click Add-ons on the left, and toggle to turn on Unknown sources. 4) Click Yes to save your changes. 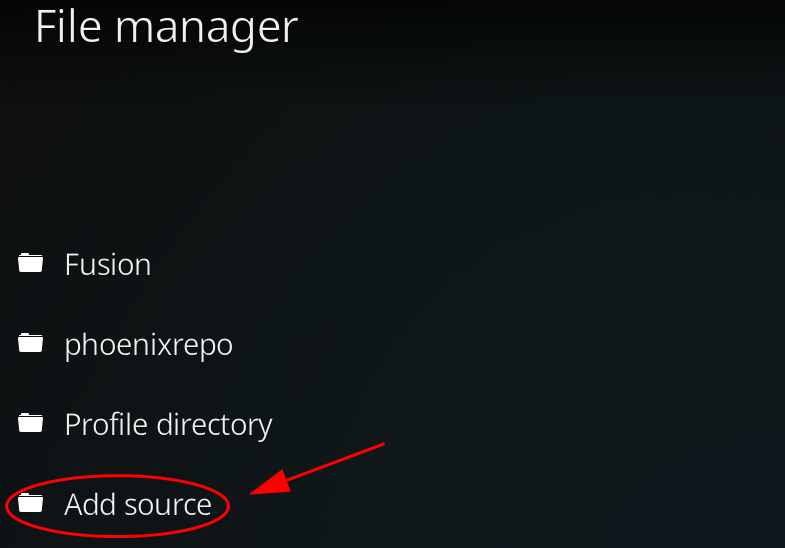 Then you should be able to install add-ons like Phoenix in Kodi. 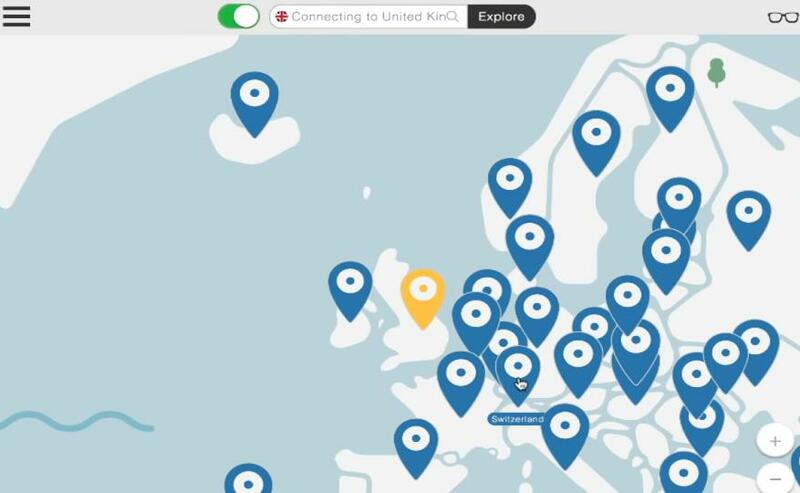 Kodi streams videos and shows by recognizing your network location, so if you’re using the network provided by your ISP, you’ll be geo-restricted and sometimes you can stream videos in other locations. It’s recommended to use a VPN when using Kodi and streaming videos. Tofind a VPN, just search VPN in your browser, and choose the one you like. But if you don’t have time or patience, or if you want to use the VPN with good-reputation, you can try NordVPN. 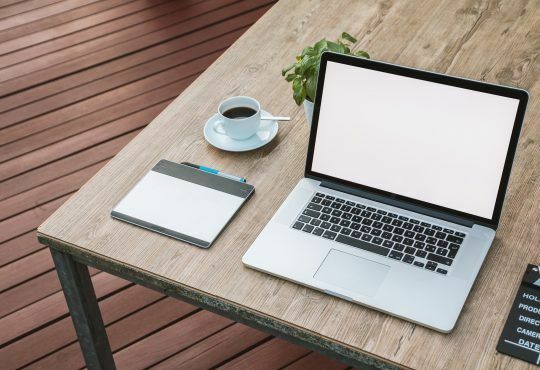 NordVPN helps you bypass geo-restrictions to get all add-ons streaming, keeps you protected from snooping eyes, and secures your data to keep your online activity private. 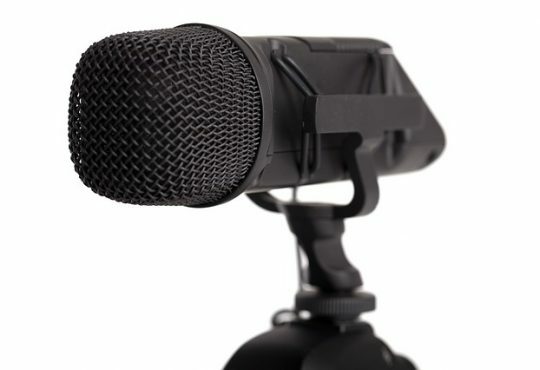 Last but not least, it’s safe and easy to use! 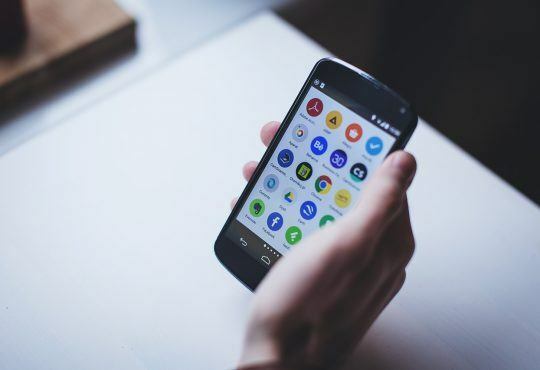 1) Download NordVPN in your device. 2) Run NordVPN and open it. You’ll need to sign up for the first time to use it. 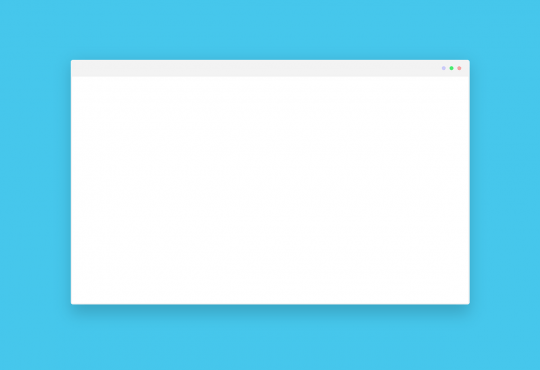 3) Connect to a server in a chosen location. Now all set and you can use Kodi without being restricted by your ISP. 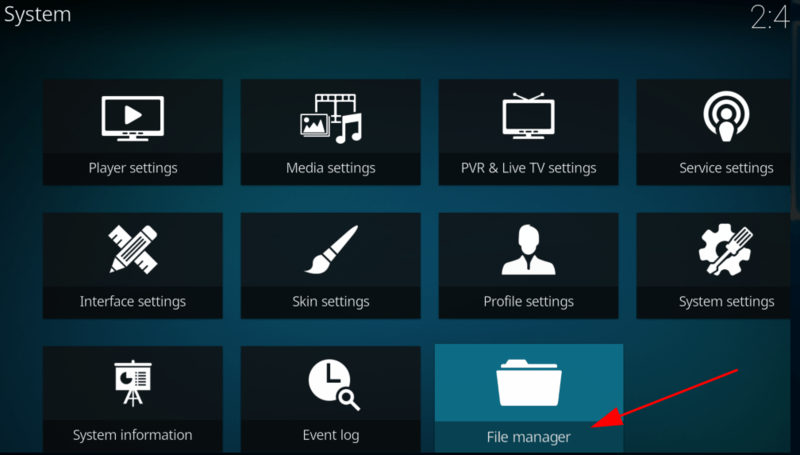 1) Open Kodi in your device, and click the Settings icon. 3) Double click Add source. 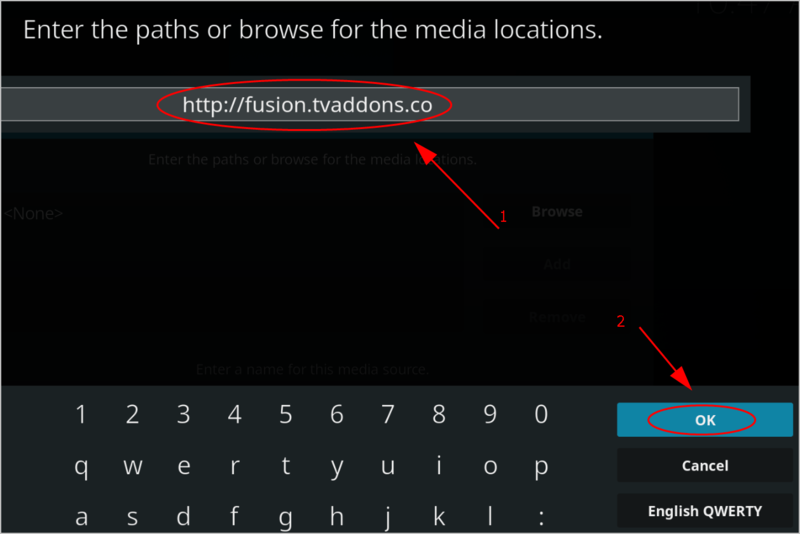 5) Type this URL: http://fusion.tvaddons.co. And click OK.
6) Click the field under Enter a name for this media source. 7) Enter a name for this repository. For example, Fusion. Then click OK twice to save the source. 8) Back to the Kodi home page. Click Add-ons from the menu. 9) Click the package icon on the upper left corner. 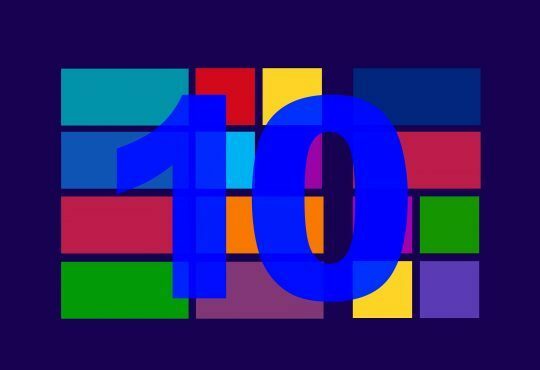 10) Select Install from zip file. 11) Click Fusion (the file name that you just entered). 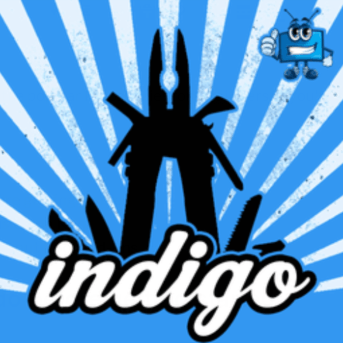 14) Then it’ll automatically install the Indigo add-on for your Kodi. Wait for a while until you see a notification like Add-on installed popping up at the upper right corner. Now you should have install the add-on from Fusion in your Kodi. You can go to Kodi Home page > Add-ons > Program add-ons and you’ll see the Indigo add-on there. Apart from Kodi Fusion, there are other add-ons that you may want to further know and install, such as videos add-ons Exodus and Covenant.